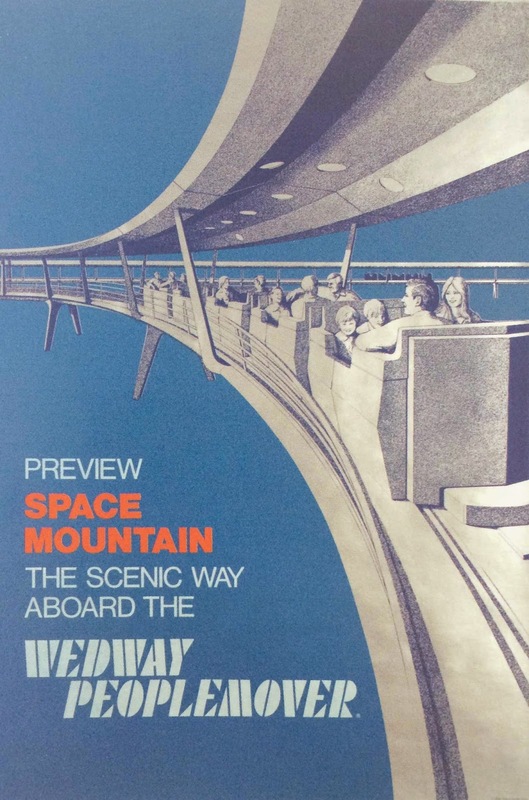 Today lets take a ride on the Peoplemover! 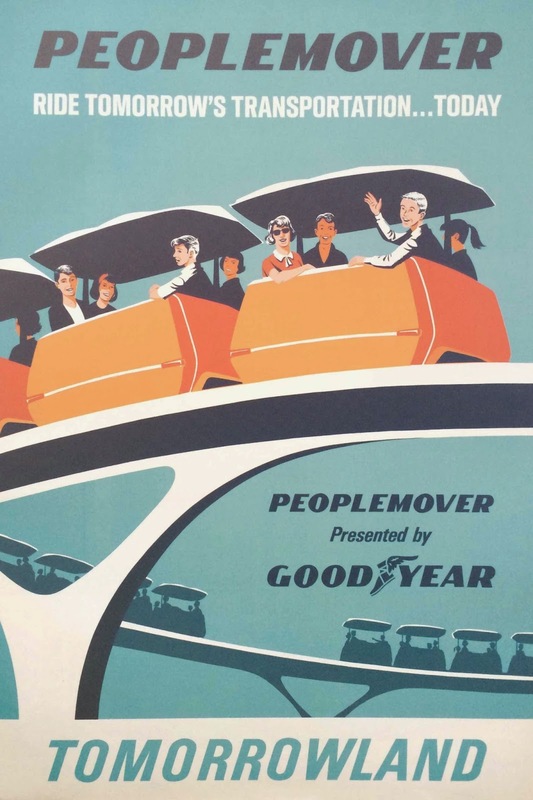 The notoriously amazing, ever moving vehicles, designed as public transportation for EPCOT, have lent themselves well toward the simplistic idea of attraction posters. 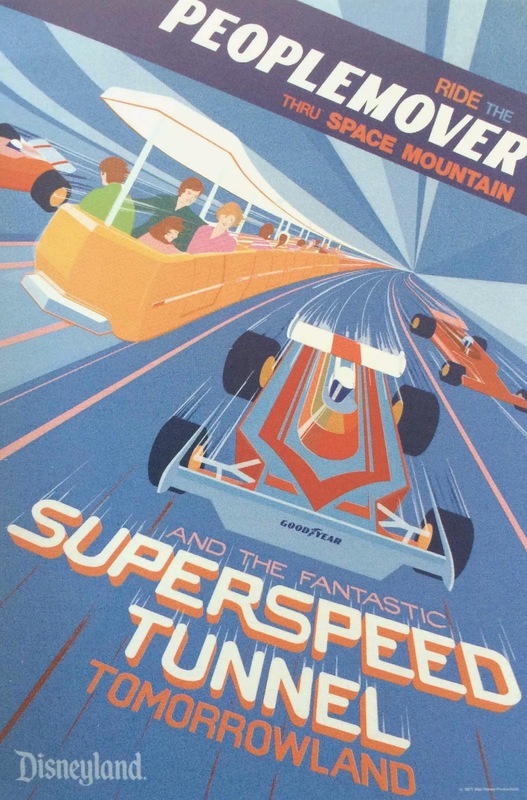 Here we find three different versions of the attraction, all three with different posters and artists. My printer won't print. It utters the printer bonce is cracked. The sympathetic does not turn out. would you be able to disclose to me how in case I'm ready to settle this or do I have to purchase another printer? I just purchased this a couple of month’s back it's fundamentally another printer. I require help please encourage me.